Over the last couple of years the People In The Sky crew have combed the fringes of that sprawling beast known as disco with records from Italian legend Beppe Loda and contemporary discoid goodness from Friendly Fires and Wax Stag. 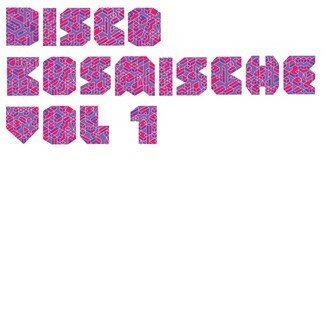 'Disco Kosmiche' looks to that seam of dancefloor goodness infuenced by the motorik rhythms and spacewise spirit of 1970/80's German rock bands from Klaus Schulze to Can and co that would infect the Italo disco, New Wave and NY Disco scenes. At 18 tracks heavy, they've scoured the best labels around to present tracks from some of the prime players in the nu-disco scene, including Chromatic's sensuous 'Hands In The Dark', synthy sleaze from Tirk's 40 Thieves, hot scenesters They Came From The Stars I Saw Them with 'Moon Song', a brilliantly bloopy grover from Chaz Jankel on 'Get Yourself Together' and Lindstrom's mid-tempo trip-out 'Botswana Beduin'. 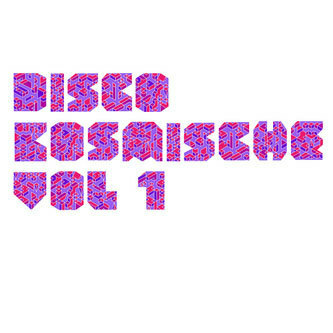 Admittedly some stretch the Kosmiche remit a little far like Plugs 'That Number' but there's enough well selected goodness to send you into disco orbit.